In April 2016, China suggested relocating manufacturing enterprises in 12 key sectors of the economy, including metallurgy, power engineering, telecommunications, shipbuilding, textiles, and agriculture to the Russian Far East. Rustam Makarov, a senior official with the Russian Far East Development Ministry, who visited China last month, says new units established in the specially designated Territories of Accelerated Development (TADs) and the Vladivostok free port zone will get tax benefits and administrative preferences. In keeping with Russian legislation, 80 percent of the jobs in the Chinese manufacturing units will be reserved for Russian citizens. The units will also give priority to Russian contractors and suppliers. “The main advantage of the Far East today is the availability of natural resources and the reduction of various overhead costs due to the devaluation of the Ruble against world currencies, including the Renminbi,” says Petr Samoylenko, head of the Center for Asia-Pacific Studies at the Russian Institute of Strategic Studies. Elena Fedichkina, head of the Amur branch of the Green Economy Unit of WWF, says Chinese investment would be welcome in the region. 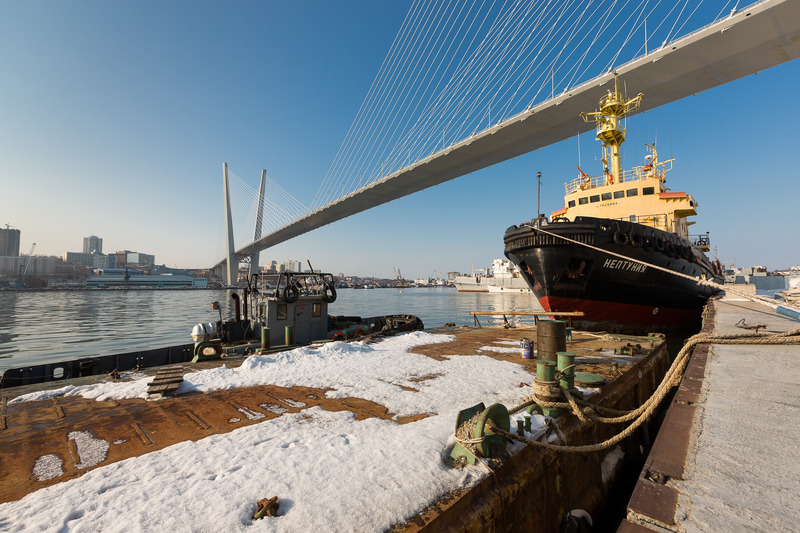 “Russia's Far East needs investment. The Chinese units can help attract competent a workforce in the region, create well-paid jobs, and improve the quality of life for the people living here,” Fedichkina told RBTH. There is good potential for the production and export of organic food to China, says Samoylenko. He adds that there is a demand for bottled water, agricultural products and seafood. With Russian environmental laws and regulations being among the strictest in the world, China and Russia have agreed to minimize environmental risks from the units. China is one of Russia’s most important partners in the Far East and Asia-Pacific. This, however, does not mean that there is a particular preference for Chinese investors. “We work with Japan, South Korea, Australia and India, and investors from these countries are in some ways even more involved than our Chinese colleagues,” Makarov said. About 180 foreign enterprises have made formal applications to invest in TADs in the Russian Far East. Investment proposals to the tune of $14.5 billion have been made till date. There are 12 TADs in the Russian Far East.